The Game Developers Conference 2015 takes place between March 2-6, 2015 at the Moscone Convention Center in San Francisco, California. During the event, the next-gen version of OpenGL will be unveiled and some new graphical features of DirectX 12 will be revealed. A lot of studios will also showcase their engines and their features. It is very possible, that the footage shown at the event will not be of the particular game itself, but the engine will be the same that will be powering the game, which could have a reveal at E3 later this year. 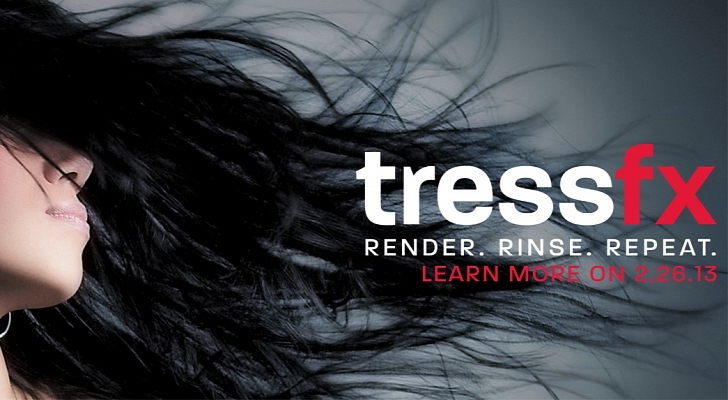 It is nice that the tech behind TressFX is being improved, that it gains support and is being built into the engine. So far we haven’t really witnessed the beauty of TressFX, except in Tomb Raider where it really “shined”, but unfortunately it was the only case in which it was used. Granted, Tomb Raider was a great game and Lara Croft looked incredibly good with the TressFX tech, but it was only one game. Nvidia Gameworks and especially Hairworks, is being used more frequently and it was quite good in Far Cry 4. The biggest upcoming title featuring Hairworks and Furworks will be The Witcher 3 and it should be noted that the fur tech looks exceptionally good. TressFX will likely be able to match the quality so it is really nice to see it advance and being implemented in games and in engines. 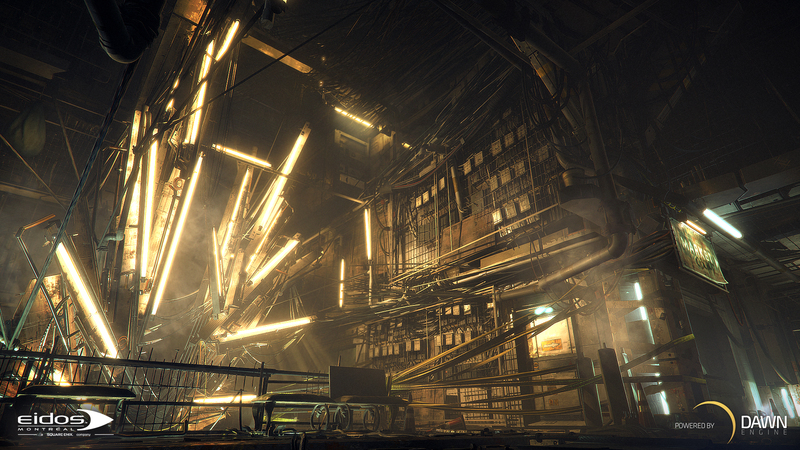 I look forward to seeing how Deus EX uses it and how it enhances the Dawn engine.Deus EX Human Revolution remains one of my favorite games of the last few years and I am certain that many gamers share the same sentiment. Lets hope that some footage from the game is revealed soon and we are able to witness both the engine and the TressFX tech.